use. Learn about our three financing options. or church. Let us help you grow your organization. new construction project. Get started with a quote. 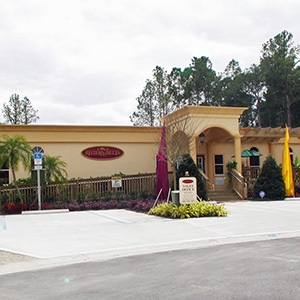 LEADING DESIGNER AND INSTALLER OF PERMANENT AND PORTABLE MODULAR BUILDINGS IN THE SOUTHEASTERN UNITED STATES AND THE CARIBBEAN. Modular doesn’t mean trailer anymore. 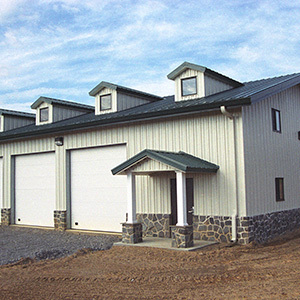 With our wide variety of materials and finishes, we can construct any type of building you need in half the time and at half the cost of traditional construction. Needed a new building yesterday? 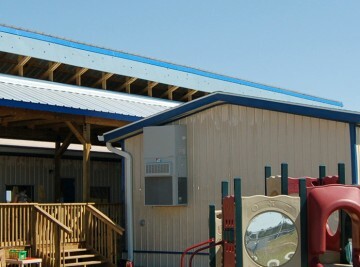 Check out our inventory of modular buildings that are completely constructed and ready to ship. You could have a new building on site in as little as 48 hours. Watch videos to see our team in action, view slideshows of finished projects and hear what recent clients say about Affordable Structures. We stand behind all of our work and invite you to see it for yourself. Affordable Structures takes the innovation and technology of modular construction above and beyond the industry standard. 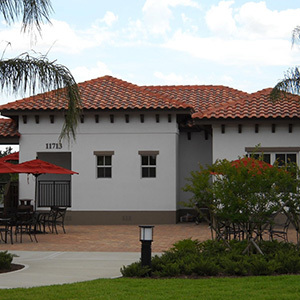 We blend the speed and efficiency of our advanced modular construction method with the aesthetics and detailed design of our classroom floor plans. 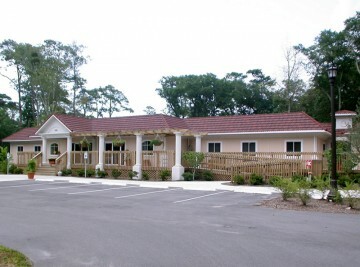 Affordable Structures offers various modular healthcare floor plans. 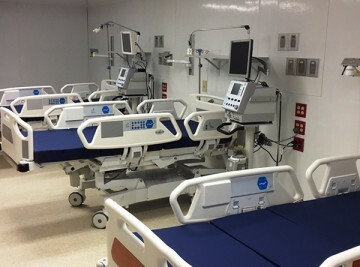 Our portfolio of specialized and customizable modular medical floor plans includes designs for medical facilities such as procedure rooms, diagnostic areas and dialysis centers. Our off-site construction process provides reduced construction time which will allow your modular medical facility to begin operation sooner. 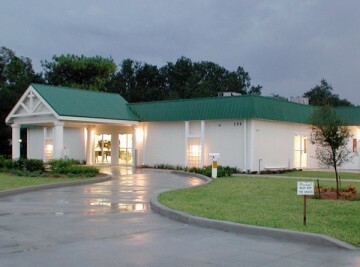 Affordable Structures prides itself on creating daycare buildings that blend quality, efficiency, aesthetics and low maintenance costs. 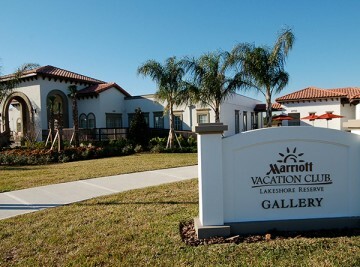 We offer our clients advanced building design with the advantages of accelerated construction. As a result, our customers get a better structure built faster and more efficiently. Affordable Structures offers modular church floor plans that ideal for praise and worship. Our customizable modular religious buildings are ideal for sanctuaries, multi-story classroom buildings, and flexible multi-purpose centers. Affordable Structures can provide modular religious buildings well-suited to be permanent additions and complete campuses. 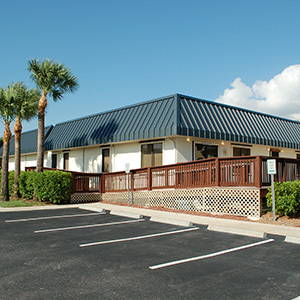 Our experience in modular commercial office construction ranges from sales offices to multi-story office buildings designed for a variety of commercial office floor plans. Affordable Structures can deliver a modular building designed to fit your commercial office plans, on time and within your budget. Our capabilities include a variety of living quarters, such as temporary housing, camp buildings, dormitories, traditional housing and more. 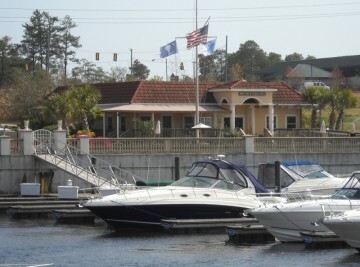 Whether you are looking for a 300 sq. ft. studio or a 10,000 sq. ft. living space for multiple people, Affordable Structures can create a custom floor plan that fits your needs and your budget. Our capacities give us the freedom of executing project of various sizes – from small projects to buildings of grand scale. Get a custom quote based on your project’s specs today. It only takes 60 seconds.